Hello, friends! 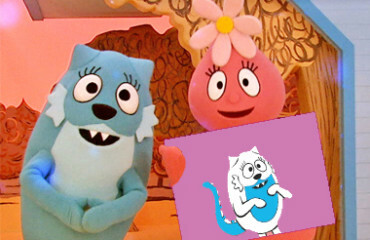 Let's say the magic words, "Yo Gabba Gabba!" and get ready for lots of fun, music and dancing! 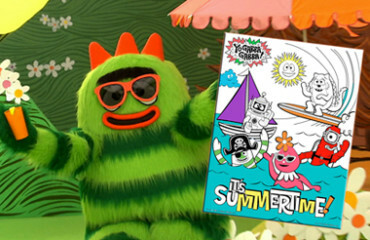 All of our friends are here… Brobee, Foofa, Muno, Plex and Toodee and the one and only, DJ Lance Rock! 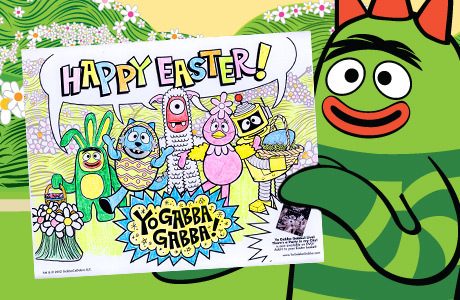 Find Yo Gabba Gabba! 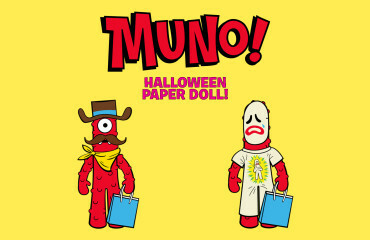 on all of your favorite platforms including iTunes, Amazon,YouTube, and don't forget to check your local TV listings. 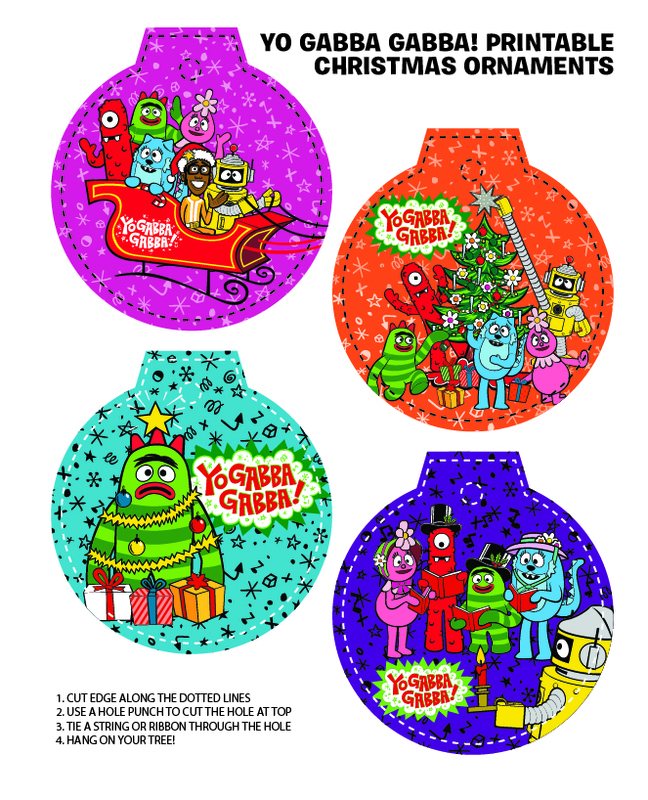 Download & print these fun Yo Gabba Gabba! 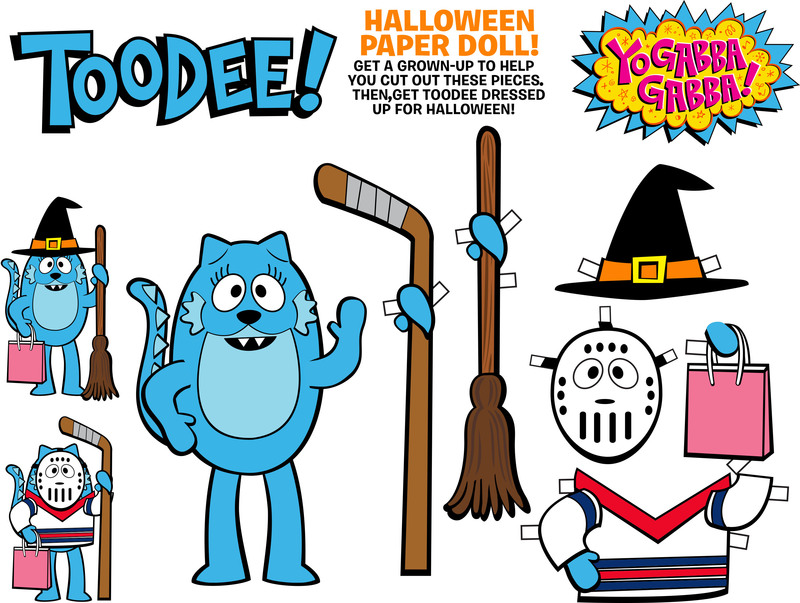 themed activity sheets, click below! 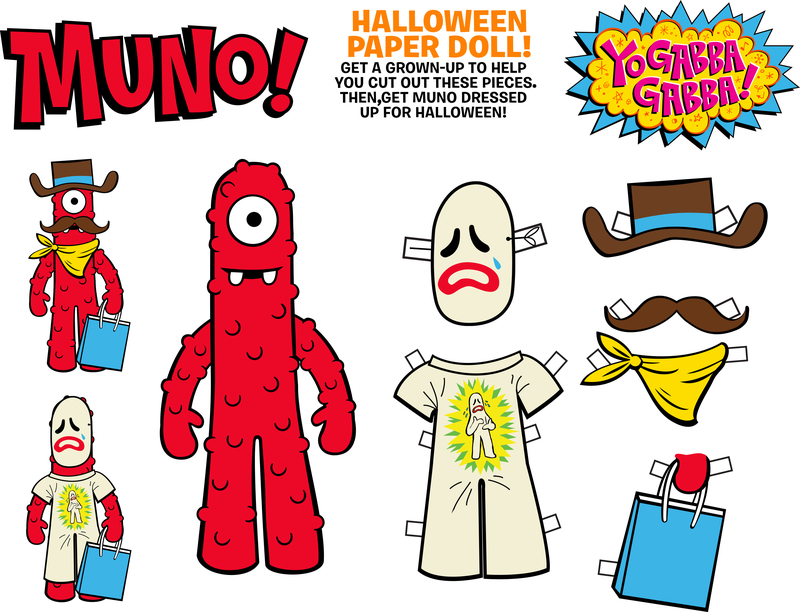 Halloween - Muno Paper Doll! 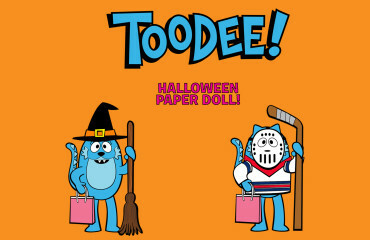 Halloween - Toodee Paper Doll! 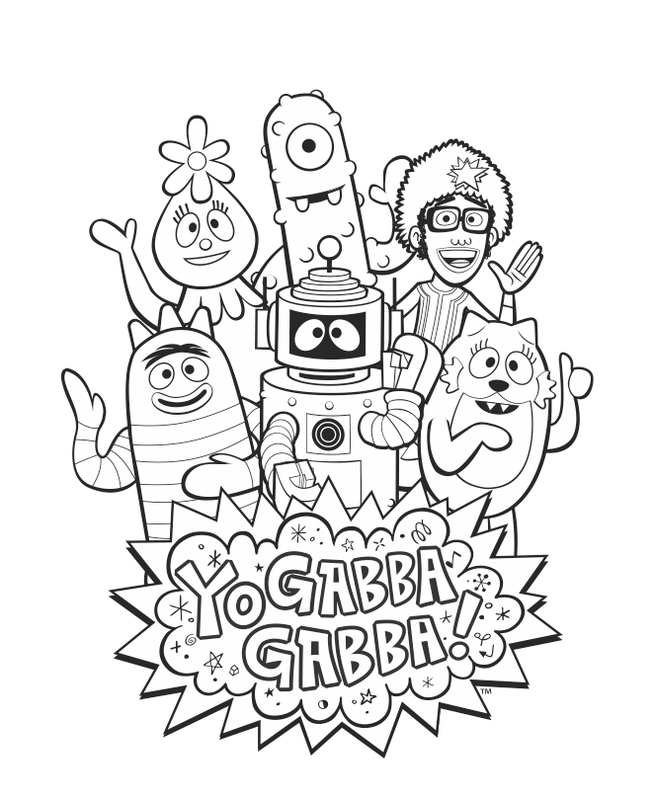 Gabba Friends - Coloring Sheet! 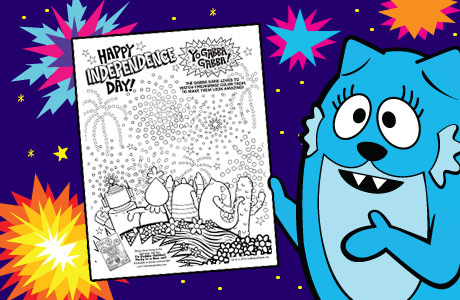 Independence Day - Coloring Sheet! 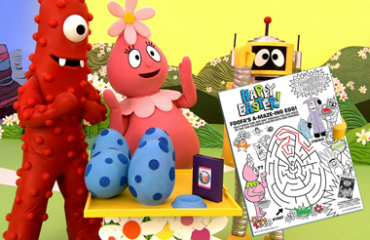 Mother's Day - Coloring Sheet! Mother's Day - Activity Sheet! St.Patrick's Day - Activity Sheet! 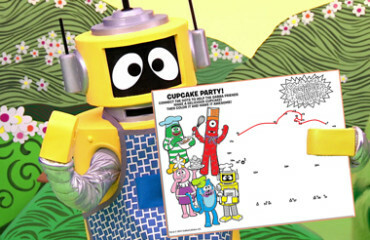 Cupcake Party - Connect the Dots! Valentine’s Cards - Coloring Sheet! Valentine's Cards - Coloring Sheet! 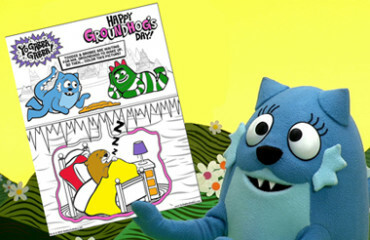 Groundhog's Day - Coloring Sheet! 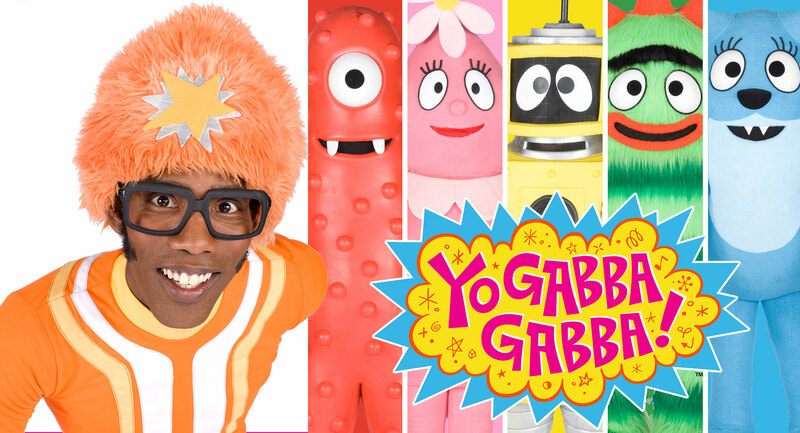 YO GABBA GABBA and all related titles, logos and characters (other than DJ LANCE ROCK) are trademarks of GabbaCaDabra, LLC. DJ LANCE ROCK is a trademark of Lance Robertson. All rights reserved.